Shark Diver : Shark Diving : Swimming With Sharks: Deadly shark attacks in California? 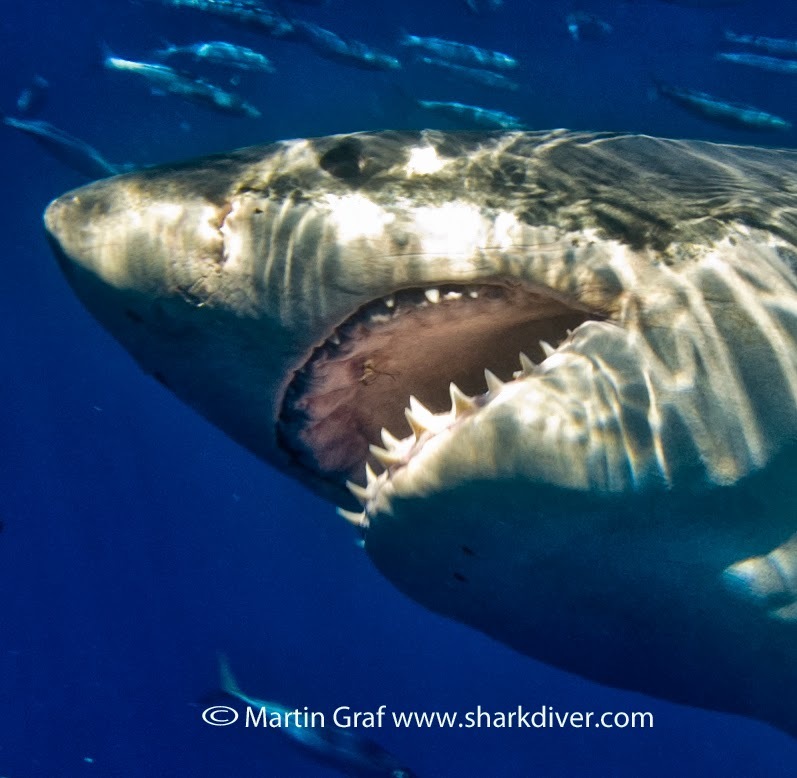 Deadly shark attacks in California? Today NBC 4 in Los Angeles had the following headline on their website. "Maps: Deadly Shark Attacks Off California Coast". There was only a very short 2 paragraph article and a map that are both shown below. The map below shows locations where fatal shark attacks took place off the California coast since about 1900, compiled by the Shark Research Institute. Click the points on the map to learn more about each attack. So in 115 years, there have been only 13 unprovoked fatal shark attacks and none since 2008. It must be a really slow news day in Los Angeles, that they have to use this sensationalistic headline, with the last shark fatality having occurred over 6 years ago. It is ridiculous, using data and maps along with misleading headlines like this. Most people will not realize that these attacks happened over a period of 115 years and will assume that sharks present a great danger to anyone going into the ocean. The reality is that millions of people enter the ocean every year and never even see a shark, let alone get bitten by one. Enjoy your day at the beach!